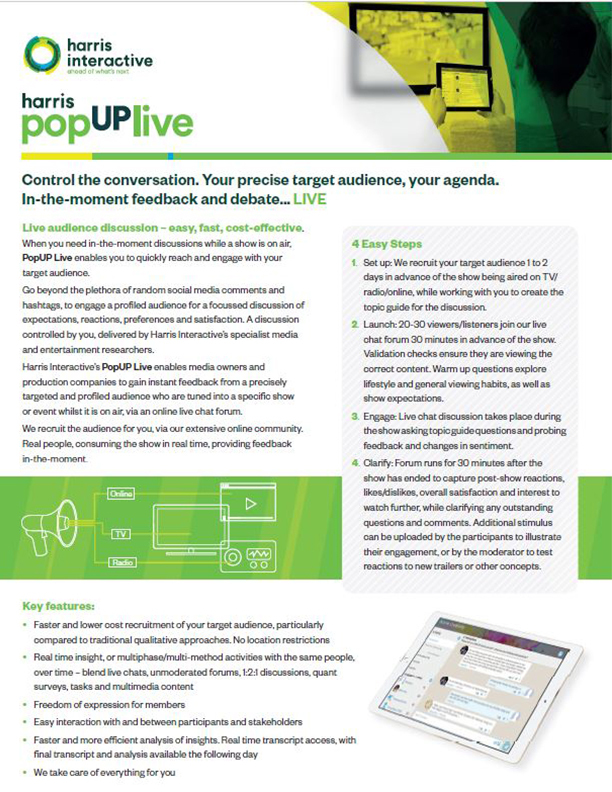 PopUP Live enables TV, radio and online broadcasters to gain in-the-moment feedback from viewers and listeners tuned into a specific show while it is on air. 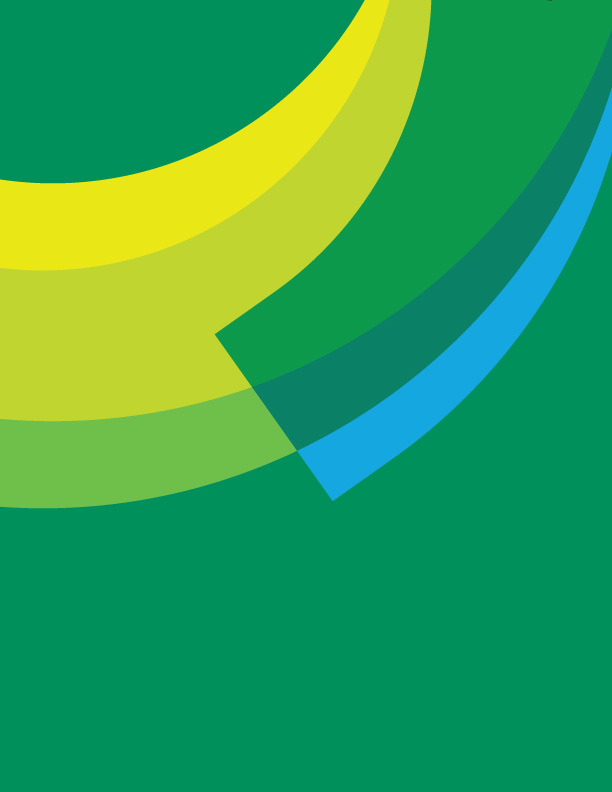 The hi brands study measures brand sustainability across penetration, equity, future relevance and vitality for a wide variety of popular brands. 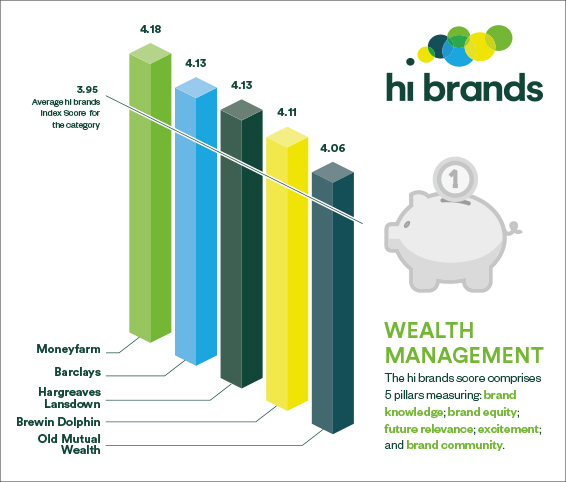 These are the UK's top 5 sustainable Wealth Management brands. 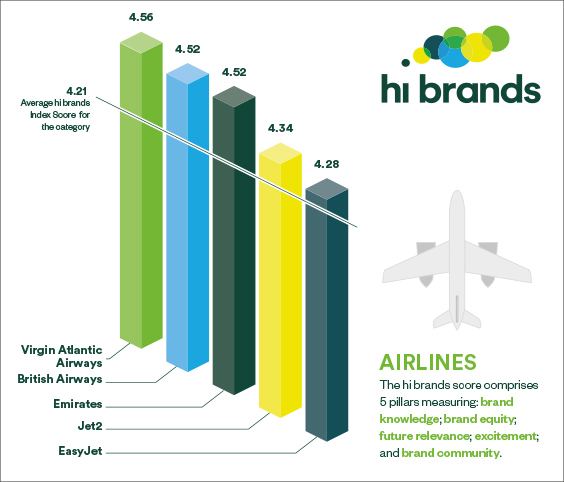 The hi brands study measures brand sustainability across penetration, equity, future relevance and vitality for a wide variety of popular brands. These are the UK's top 5 sustainable Hotel brands. 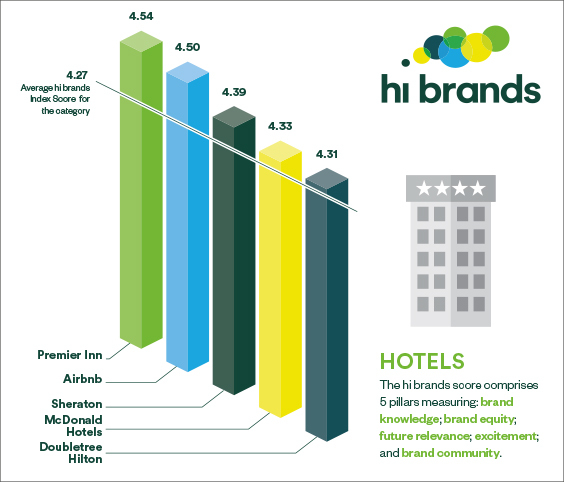 The hi brands study measures brand sustainability across penetration, equity, future relevance and vitality for a wide variety of popular brands. These are the UK's top 5 sustainable Airline brands.